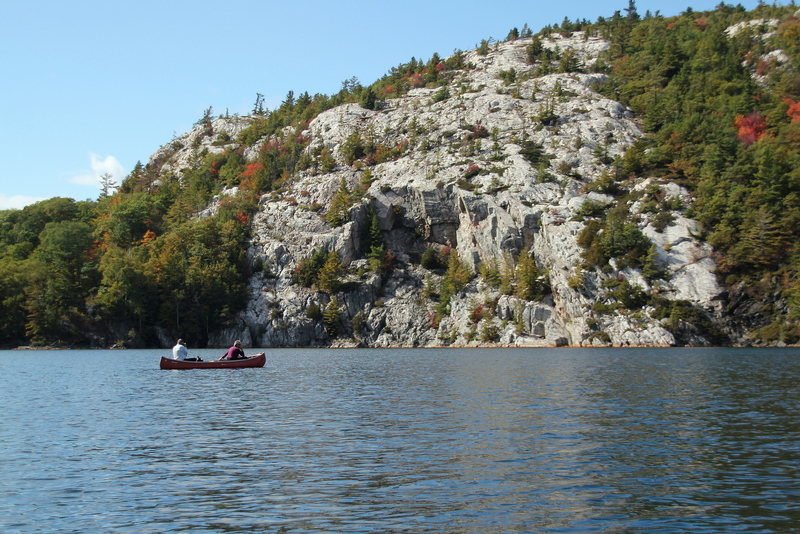 Paddling the White Peaks of Killarney Provincial Park! Join Preston Ciere as he shares his stories about Killarney Provincial Park, one of Ontario’s absolute-must-visit parks, known for its gem-coloured lakes and quartzite hills. Experience Killarney through Preston’s eyes, as he shares stories and photos of his favourite routes, the best vistas and tips for making the most out of your own trip to this incredible place. Preston is an avid canoeist, popular blogger, outdoor advocate, and portageur extraordinaire! He dedicates a lot of his time back in the city encouraging people to go portaging by sharing stories of his adventures while offering entertaining yet very helpful trip advice. He is very passionate about the outdoors and thinks everyone should be having fun in a canoe or under one. Preston truly loves the places that Ontario’s lakes and rivers take him to, so much so that his blog is titled Portageur.ca! This talk will be held at our store. Limited seating, first come first served. No charge for admission, donations of non-perishable food items for the London Food Bank are welcome.